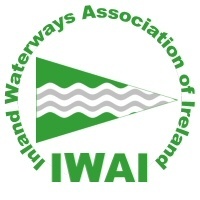 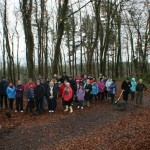 « Monthly Meeting January 22nd. 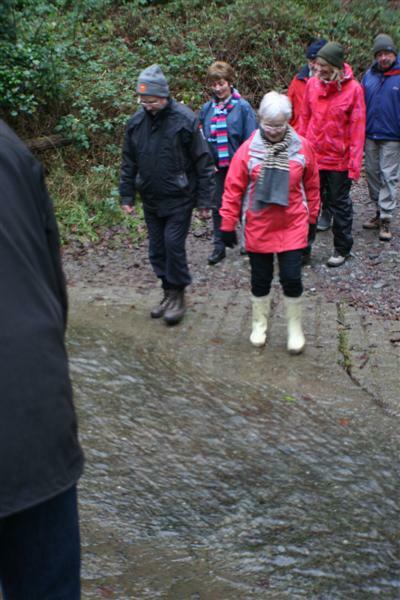 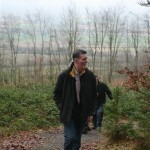 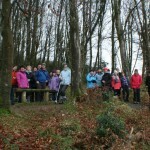 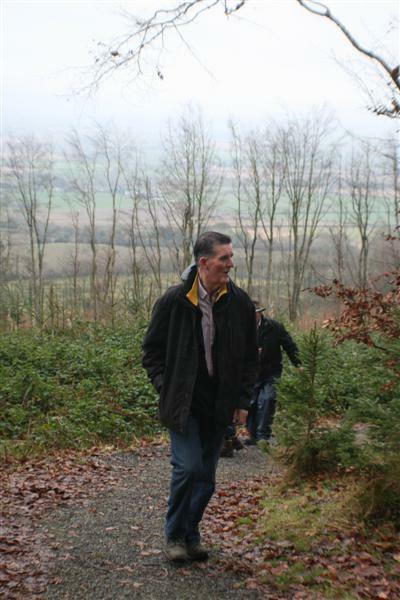 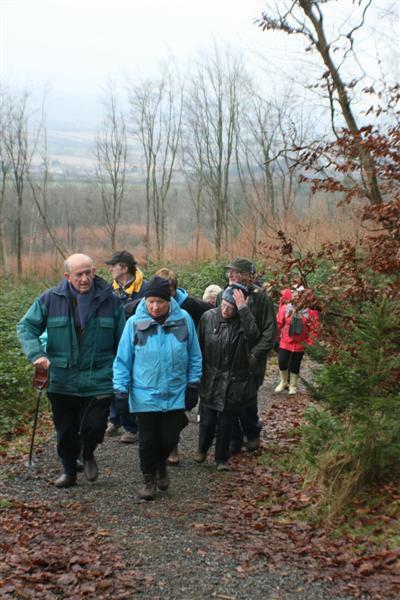 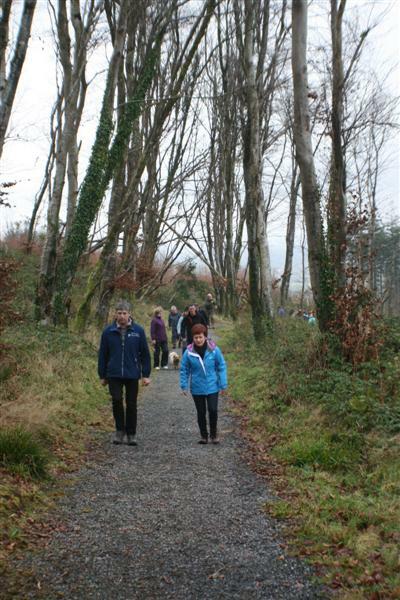 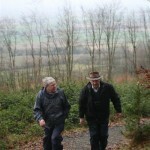 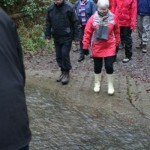 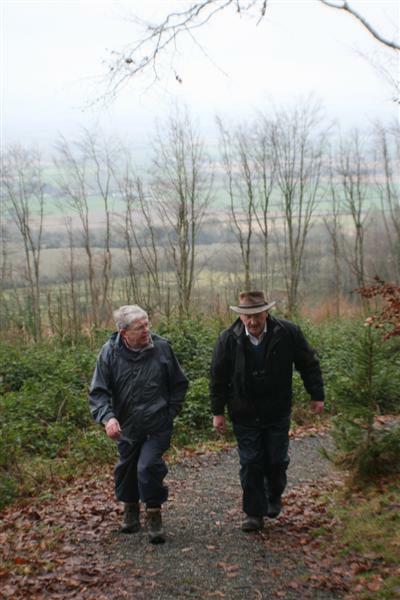 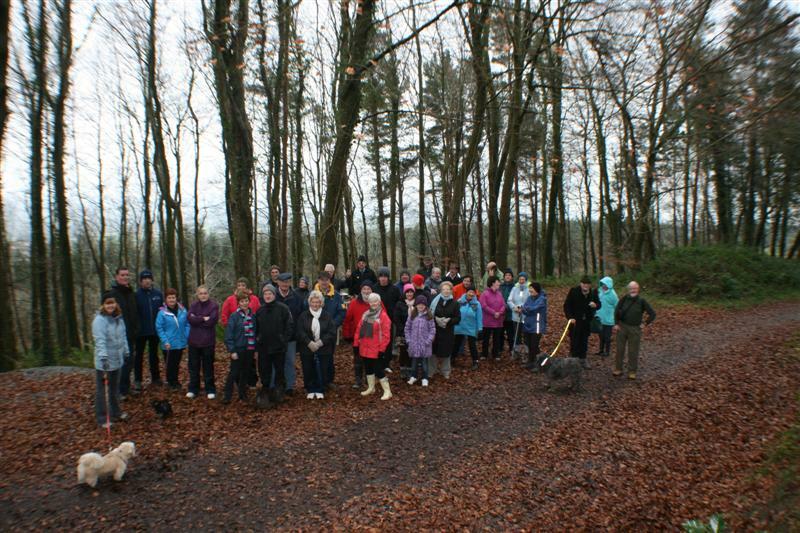 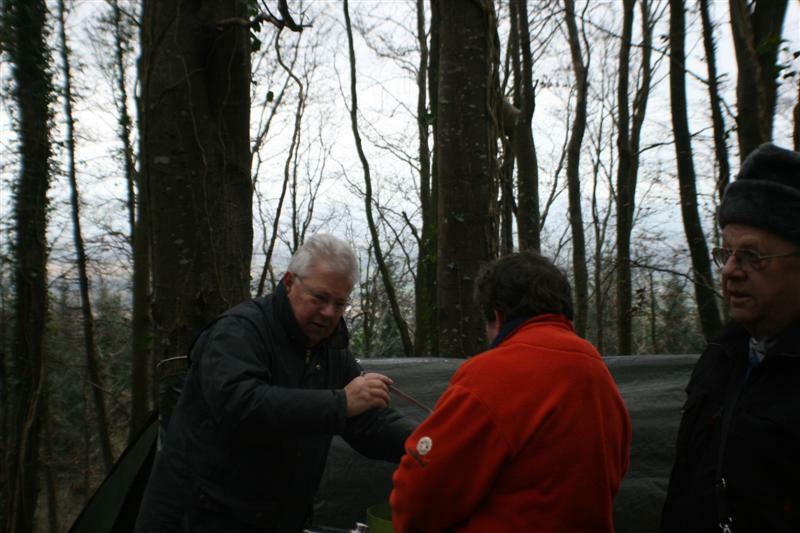 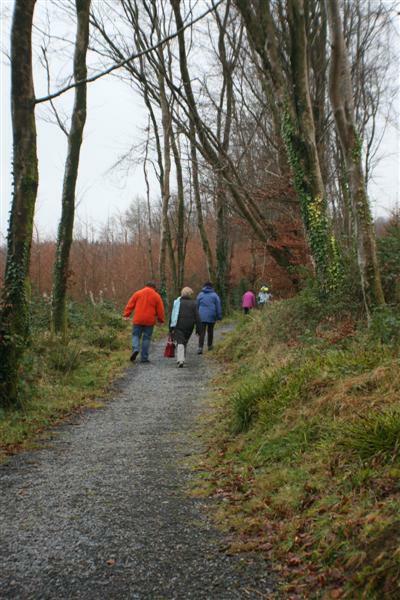 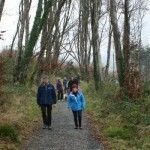 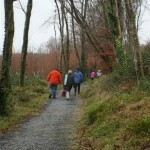 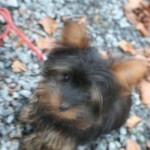 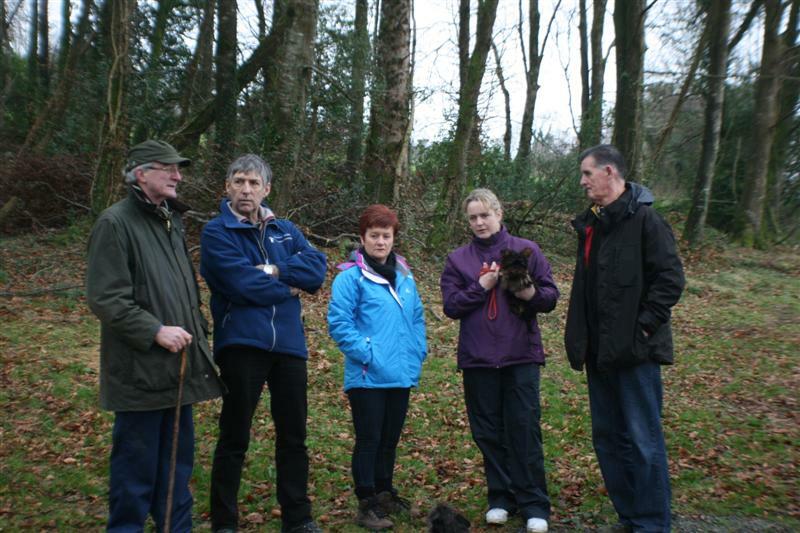 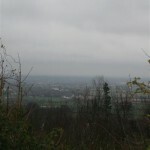 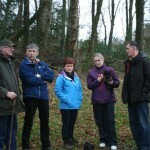 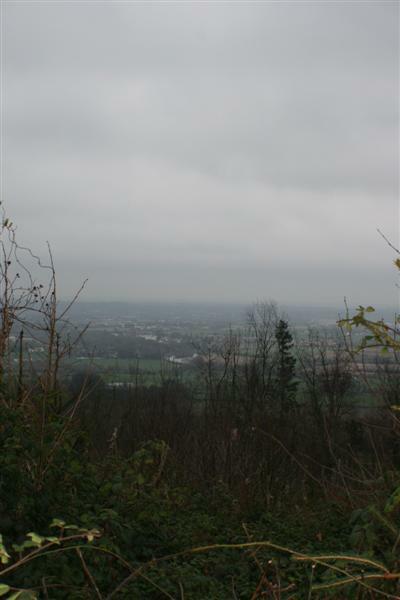 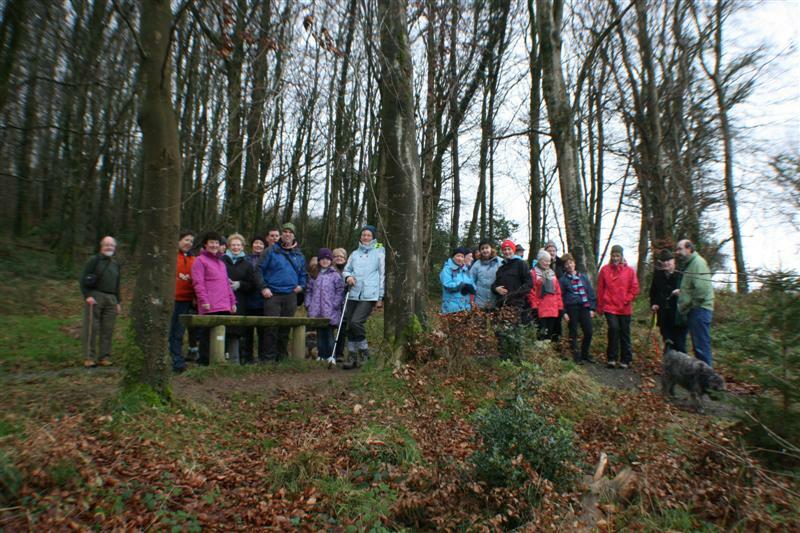 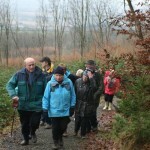 Here are some photos of our walk in Clogrennan Wood. 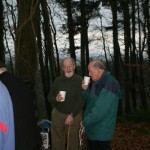 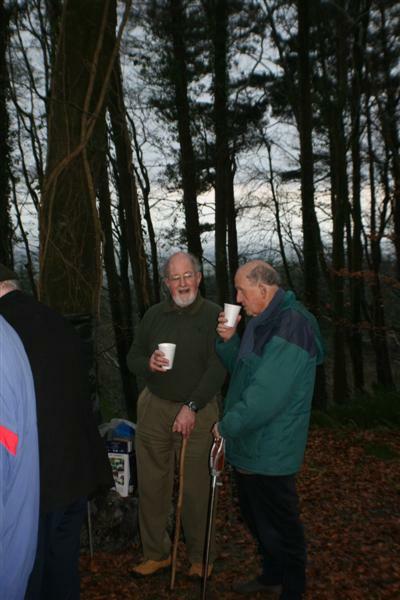 The group enjoyed mulled wine and stollen after their walk . 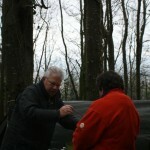 Some photos of the event.